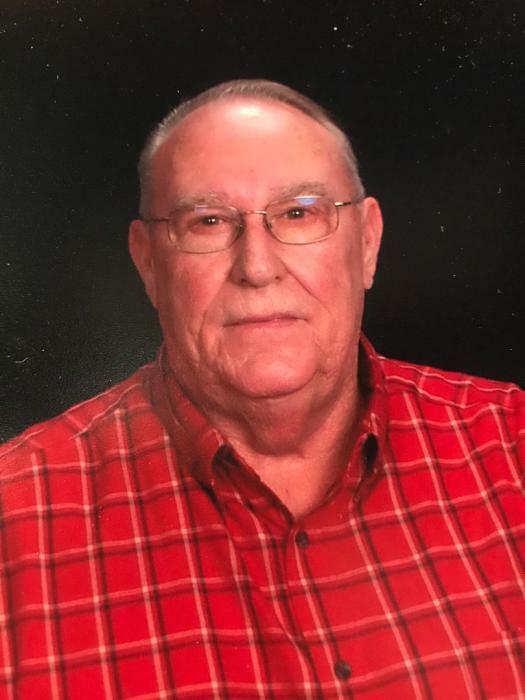 Mr. Jerry C. Lewis of Raeford passed away on Tuesday, January 29, 2019 at FirstHealth Moore Regional Hospital at the age of 68. Mr. Lewis was born on August 28, 1950, to the late Sim and Junnera Bass Lewis. Jerry was employed for 26 years with the Western Auto in Raeford before it closed. After working for the Western Auto, Jerry went into business for himself. A visitation will be held Saturday, Feb. 2, 2019 from 1:00 pm until 2:00 pm at Crumpler Funeral Home Chapel with a memorial following at 2:00 in the Chapel with Evangelist Brenda Kellis officiating.